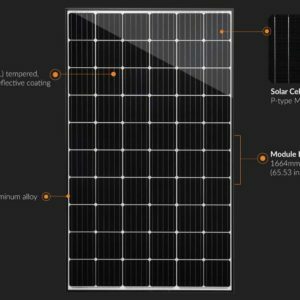 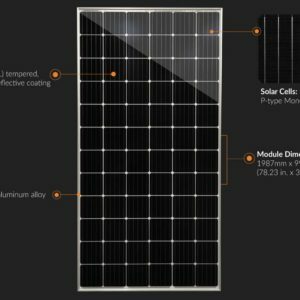 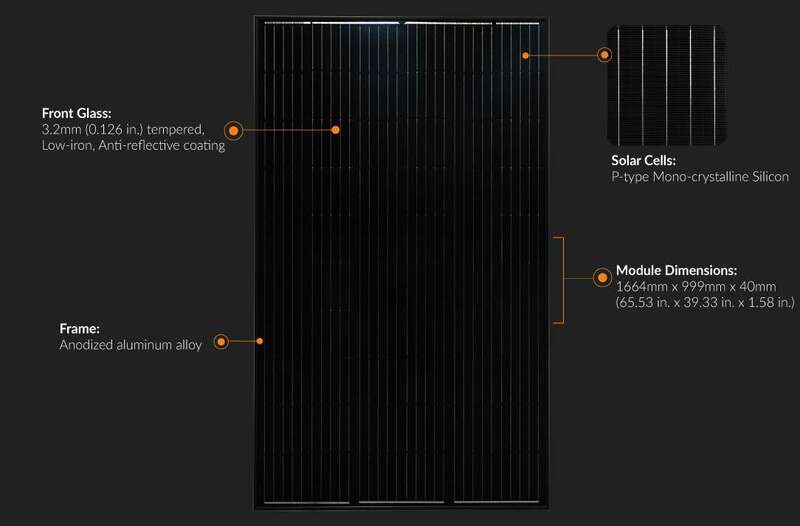 The PERC 60 is a 60 cell solar panel featuring a sleek, all-black design coupled with outstanding power output. 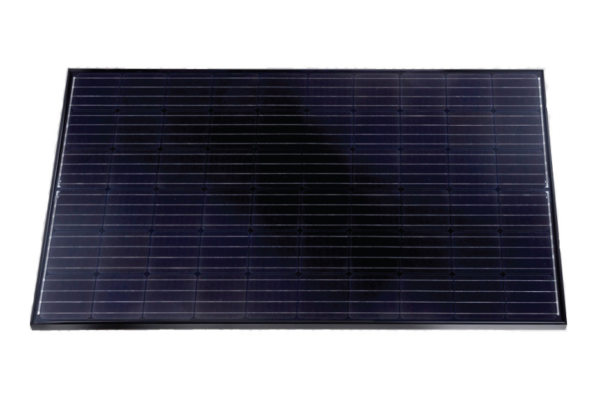 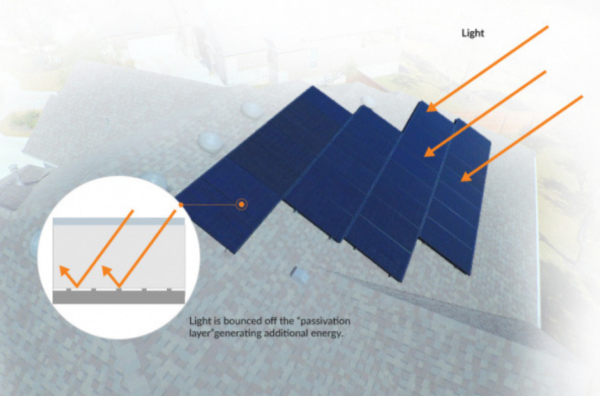 Its design makes it ideal for residential and commercial rooftop systems. Our modules receive multiple quality checks throughout the manufacturing process and are subject to stringent quality and reliability testing. 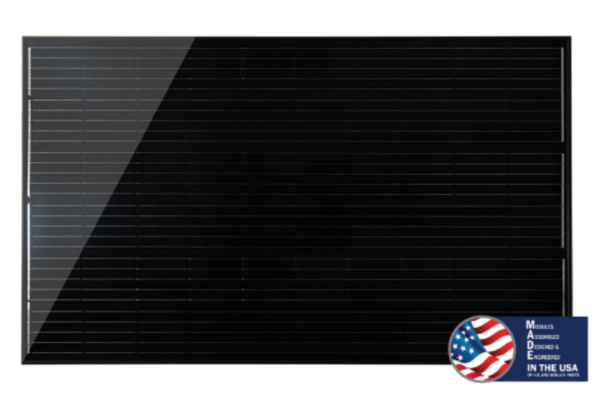 Mission Solar Energy modules are Buy American Act and American Recovery and Reinvestment Act compliant.